This week on #thepete #podcast I talk about #cigarettes, the culture surrounding them, and even talk about #GoodNews regarding them!! Yay!! 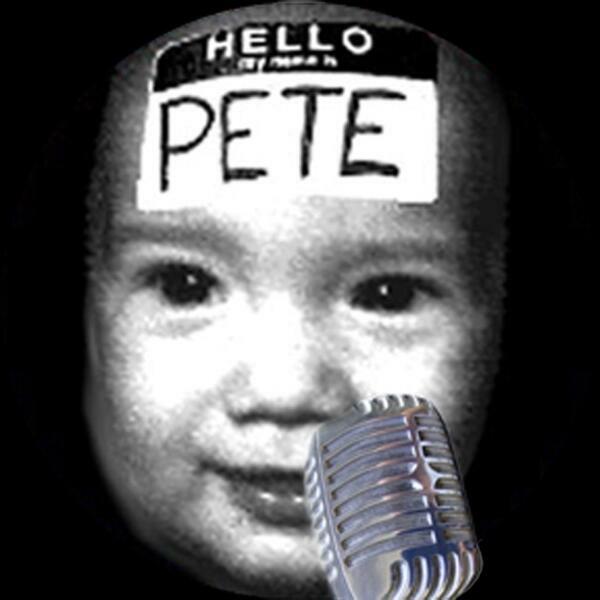 Listen to #thepetepodcast NOW!